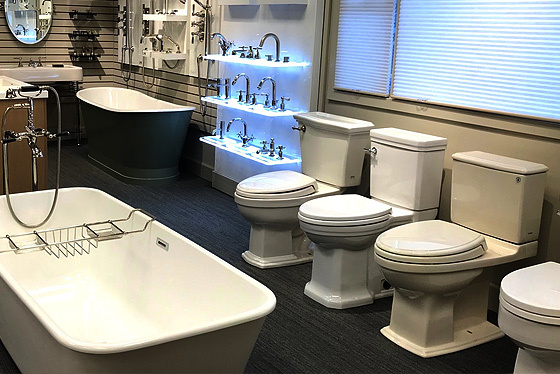 Located in the Wallingford area at 3822 Stone Way North, Seattle Interiors is a locally owned, dealer/distributor of quality door hardware, cabinet hardware, decorative plumbing fixtures and bath accessories. Each of the sales people at Seattle Interiors has a minimum 15 years of industry experience. The owner, Andrea Ivancich, is a fourth generation Seattle native with over 30 years experience in decorative plumbing and hardware. Seattle Interiors sells to the general public and to trade professionals. The showroom is open Monday - Friday, 9am to 5pm. Thank you for your interest in Seattle Interiors.